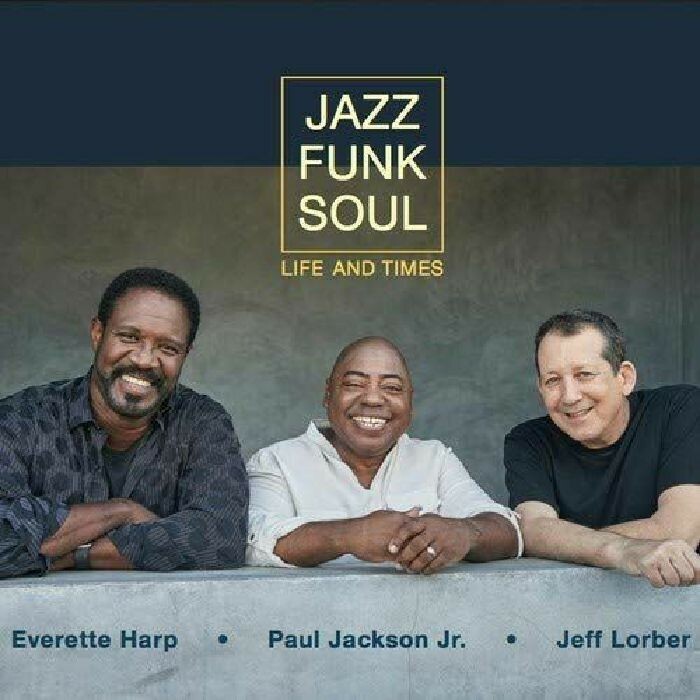 ‘Life And Times’ is a tribute to ex Jazz Funk Soul guitarist Chuck Loeb who passed away in 2017. Paul Jackson Jr takes up the guitar chair alongside keyboard maestro Jeff Lorber and sax man Everette Harp. The ten original instrumental pieces are fine examples of relaxed but groove driven Smooth Jazz. The southern fried ‘Where Youre At’ is a highlight. ‘Exotic’, the riff laden ‘Windfall’ and the title song are strong Smooth Jazz grooves. ‘Life And Times’ will appeal to band’s fans and lovers of Smooth Jazz.